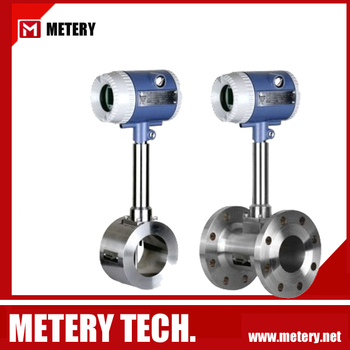 turbine flow transducer adapts to measure the liquid rate and total flowrate of low viscosity,it can be widely used in the fields of petrol,chemical industry,metallurgy,scientific research for measuring or control,several putput and display methods can be selected. 3>erode-resistant be the same with sea water,ammonia,acetometer,etc. 6>flow range is from 0.01m3/h to 800m3/h. 1.Good performance in high pressure and corrosion resistance,Low initiating / incipient flow. 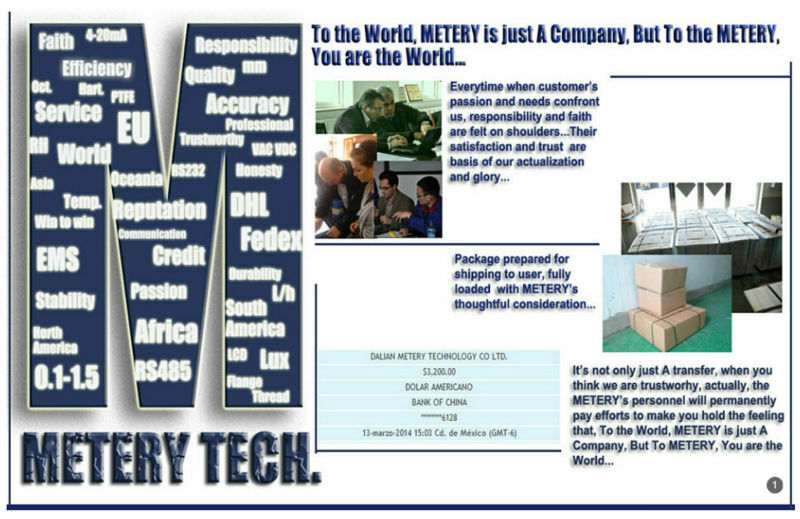 2.Outstanding accuracy and longer life at an affordable price. 3.Wide operating temperature which is between -25°C to 55°C. 5.Readout devices for flow rate indication, flow total, flow control. 6.Applicable to industrial automation, automatic control system, hotels and restraunts, pressure vessel industries. 4. 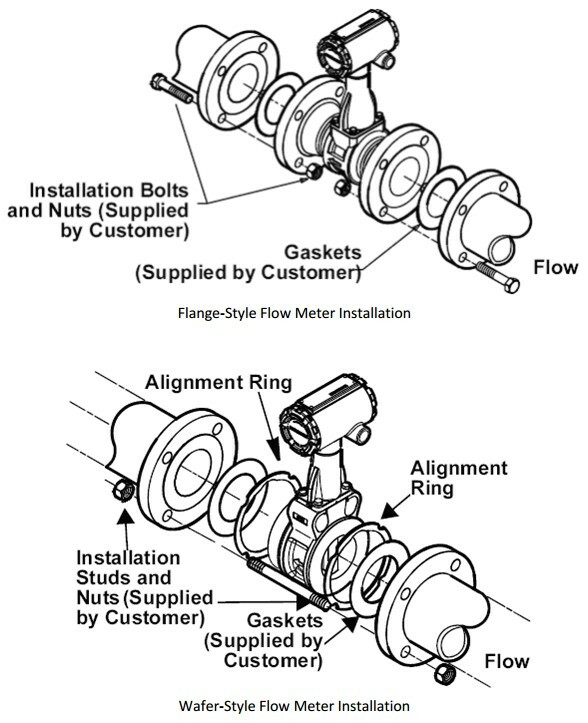 We provide paid repair services for meter damages not arising from manufacturing quality issues or meter damages not within the scope of warranty.